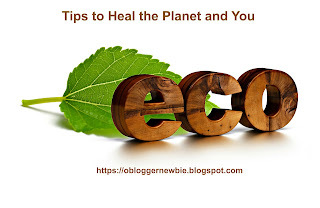 Did you know that saving water is good for your pocketbook, conserves a dwindling, precious natural resource, and empowers you? To assure we have enough water to meet daily needs now and in the future, we need to do our share. I'll describe which efforts worked for me. Please try them as well as think of additional ways you can save water too. First, ask yourself whether you’re for water and take the “WaterSense Pledge.” It’s as easy as 1-2-3. 1. Check toilets for silent leaks (the link below explains how). 2. Twist and tighten pipe connections. 3. Replace the fixture if necessary. Then, look for the WaterSense Label, which is affixed to products that have been independently tested and certified to meet EPA WaterSense criteria for efficiency and performance. Following are many easy ways to save water, so read to the end. After you're through, please take a moment to comment. I'd love to hear whether you're concerned about a water shortage throughout the world and what are your tips for conserving water too. 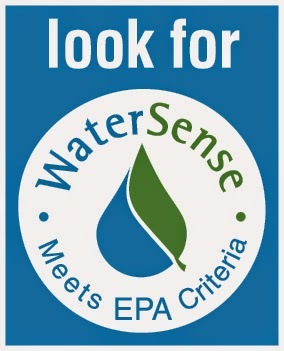 Here's the sign that will appear in stores that sell WaterSense Products. We recently updated an older model toilet to a new gravity-flush water efficient model. Our old toilet was stained from the hard water we have here in Arizona, and the toilet had started to leak. My husband and I were mindful to purchase a new one that limits water consumption to 1.28 gallons or less per flush and is designed to resist staining. It does the job, reduces water consumption, and saves money too, because low-flow toilets reduce water usage by 40% to 50% a year. We found out that if a toilet was made before 1991, and you replace it with one that carries the WaterSense label, you may be eligible for a tax rebate from your local water supply company or municipality. The store where you purchase your new toilet will supply rebate information and discuss details about rebate programs in your area. By replacing old, inefficient toilets with the WaterSense labeled models, the average family can save at least $110 per year in water costs, and $2,200 over the lifetime of the toilets. Nationally, if all old, inefficient toilets in the United States were replaced with WaterSense labeled models, we could save 520 billion gallons of water per year, or the amount of water that flows over Niagara Falls in about 12 days. For more information contact the U.S. Environmental Protection Agency Helpline at- 1-866-987-7367 or write the Office of Wastewater Management (4204M), 1200 Pennsylvania Avenue, N.W. Washington, D.C. 20460. Wash only full loads of laundry to get the most out of water use. Your washing machine water level should assure that clothes are immersed in water and move easily, but goes no higher. When it’s time to replace this appliance, choose one that has a top Energy Star rating. In the long run, you'll save dollars and water. Energy Star certified clothes washers use about 20% less energy and 35% less water than regular washers. They also have a greater tub capacity which means you can wash fewer loads to clean the same amount of laundry. Convert to a water efficient shower head and cut your showers by two minutes. Even a one or two minute reduction can save up to 700 gallons per month. Keep a bottle of drinking water in the refrigerator. This beats running tap water to cool it for drinking. This measure saves 200 to 300 gallons a month. Be sure to fix all leaking faucets. 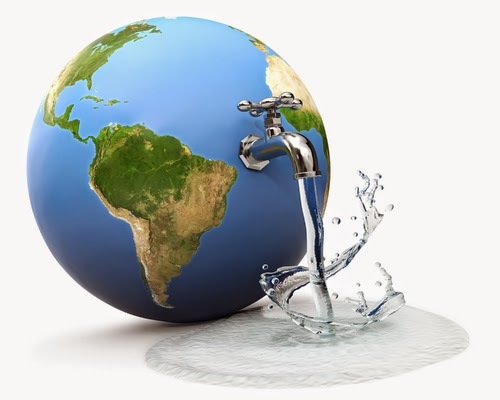 The water that comes out of faucets in your home or apartment accounts for more than 15 % of your total indoor water use or 1 trillion gallons of water across America each year. 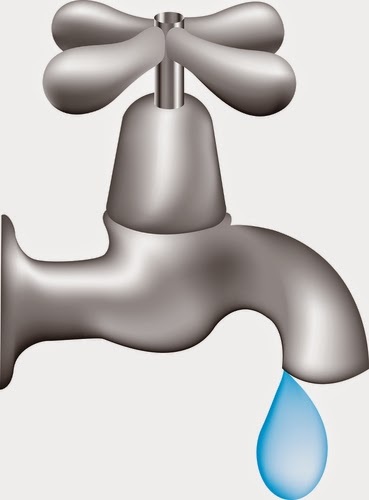 The aerator tip of the faucet determines the maximum flow rate of the faucet. If you have an older kitchen faucet, consider getting an inexpensive new, water-effective one. When preparing fruits and veggies, refrain from using running water to clean them. Instead, fill the sink or a large bowl with water and immerse produce to clean. Afterward, water can go to water plants in your garden and cuttings can be dumped on your compost pile. This can save 150 to 250 gallons of water per month. For home landscaping water needs, remember automatic landscape irrigation systems are a home's biggest water user. To make sure you're not over-watering, adjust your irrigation controller at least once a month to account for changes in the weather and install a rain shutoff device, soil moisture sensor, or humidity sensor to better control irrigation. Create a visually attractive landscape by selecting low-water, drought-resistant plants. Conform to water conservation methods like watering early in the day and plan for water harvesting of rainwater and gray water use. Tuesdays with a Twist #73 is LIVE!